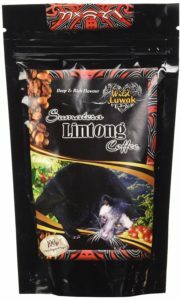 alm civet cats adore coffee cherries. 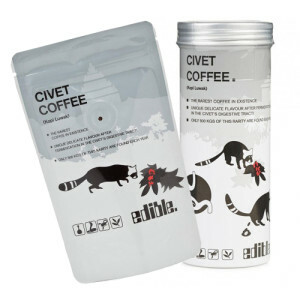 Civet cats living in the wild select the ripest coffee cherries with the highest quality. 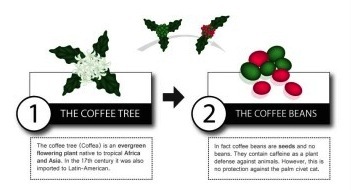 But how can the digestion process affect the coffee beans and dramatically improve their flavor? 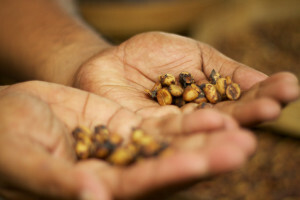 The flesh of the coffee cherries is removed during the digestive process. 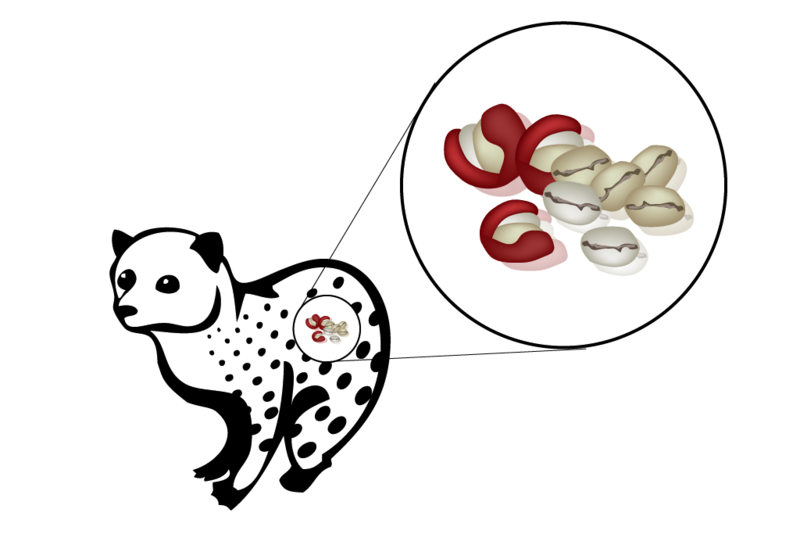 The coffee seeds or beans inside the cherries are not digested by the civet cats. 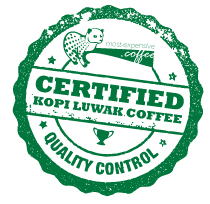 It is believed that this digestive oversight is responsible for giving civet coffee its special and unique flavor. 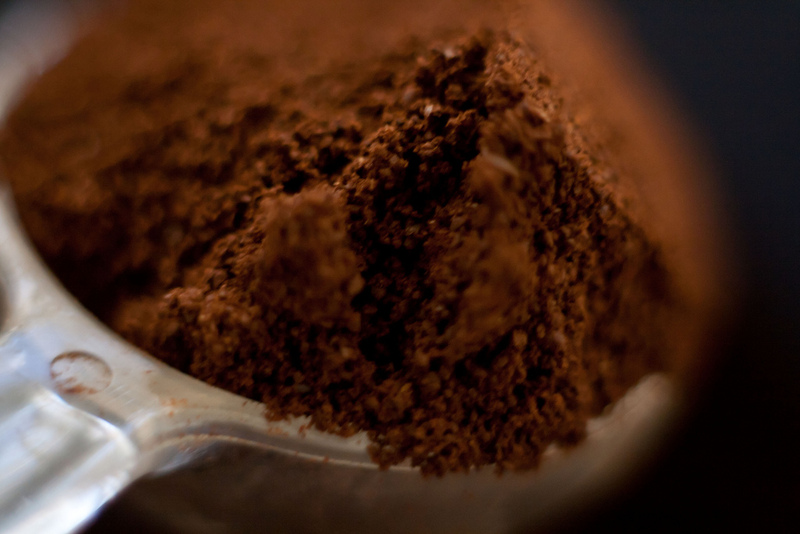 But how does the digestion of coffee beans affect their quality? 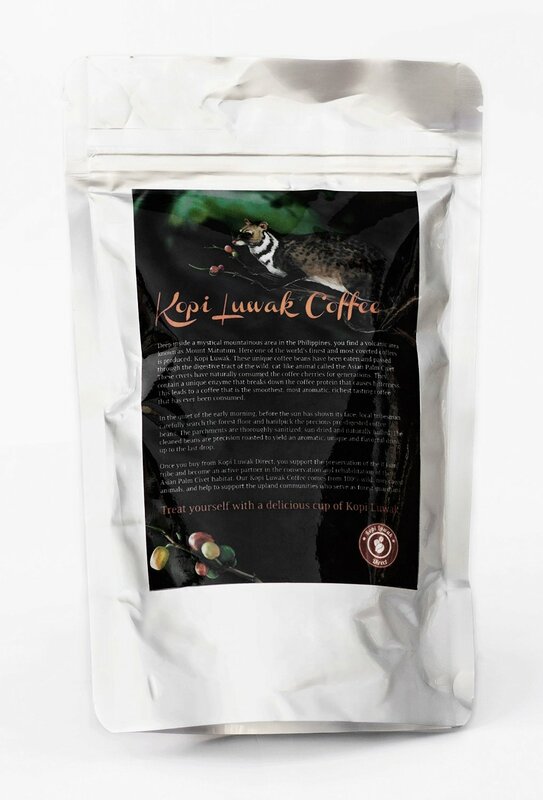 Scientists have undertaken research about kopi luwak coffee. 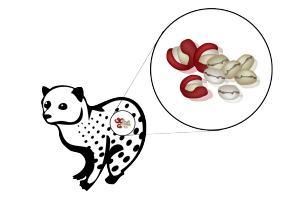 What they found is natural enzymes in the civet’s intestines make the beans less acidic and therefore less bitter. 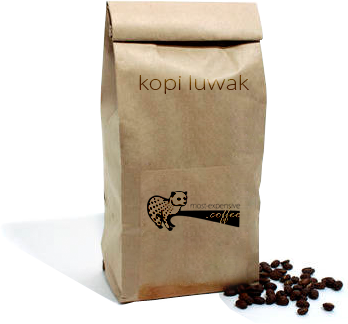 Furthermore, the enzymes also remove some caffeine; civet beans are also lower in total protein. 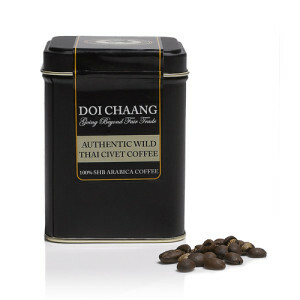 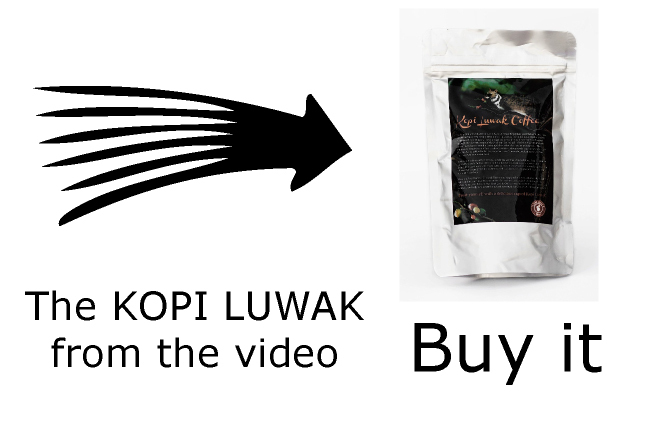 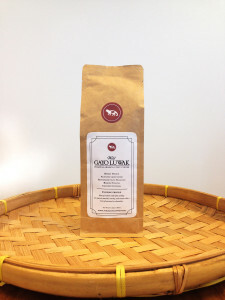 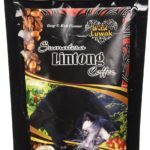 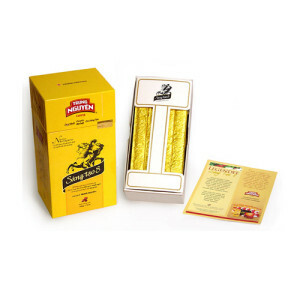 This adds to the high aroma, the smooth taste and the low bitterness of kopi luwak coffee.